Should You Use Video in Your Marketing? Video is one of the most powerful tools we have in our marketing arsenal today to effectively engage and communicate with our targeted audiences. In fact, according to recent studies, online video is growing exponentially. With demand growing, so too does your opportunity to reach this audience. 144.1 million viewers watched 14.6 billion videos on YouTube.com (101.2 videos per viewer) in May 2010. According to a comScore study released in February 2011, 82.5% of the U.S. Internet audience viewed a video online. Viewers watched 75% more videos online in December 2010 than December 2008. According to comScore Video Metrix, in February 2011 the total U.S. unique video viewers on the Internet was 169,646 with an average of 816.4 minutes per viewer. Roughly 66% of the world’s mobile data traffic will be video by 2014. Outline your aims and objectives for the video e.g. you hope to introduce your company to potential consumers in Toronto and have them call your office for more information. Don’t use video for the sake of it. Always ask ‘why use video?‘ and whether your aims will be better met with other formats. What type of video will this be? Do you want to shoot a testimonial video, or will you have the owner or CEO of the company speaking? Do you want to show your office, staff, interaction, etc.? Do you want to use a video animation (motion graphics with a voiceover and soundtrack) instead of traditional video? Make all content relevant. No one will click on a video and watch it unless there’s something important in it that they will gain from watching it. It doesn’t matter how well it’s filmed, scripted or delivered, if it hasn’t got relevant content it won’t get watched. Always put your audience needs first. In fact, according to a study by Visible Measures, 20% of online video viewers click away from a video in the first 10 seconds or less. So make it relevant quickly. When you launch the video, engage known clients and then use targeted messaging or pull technology such as RSS. I’ll say it again, always put your audience needs first. According to recent research, video email messages generate 2-3 times higher click-through rates compared to static emails. Decide upon the frequency and make sure content is up-to-date. If it is time- sensitive information, make sure you create a critical path, so your video is ready for distribution in time. Decide on a maximum frequency for sending out videos and stick to it. If you have lots of videos, consider sending them out on a regular basis. Keep your video short. All the evidence suggests that the online attention span is short, especially for video. If people get bored, they will switch it off. We found that between 1 and 2 minutes is best. If you have a longer video think about breaking it up into bite-sized chunks. According to a study by Visible Measures, 20% of online video viewers click away from a video in the first 10 seconds or less. By 30 seconds into an online video, up to 33% of viewers have moved on; after 1 minute, 44% have left (regardless of the clip’s length) and almost 60% have abandoned it by the 2-minute mark. Script it/structure it. Even if the video is informal and very short, have a script if at all possible. A speaker may be very good delivering live ad hoc talks, but that isn’t necessarily going to work on an online video. Scripts will keep both the presenter and your video relevant and focused on your stated aims and objectives. Add tangible pointers to next steps – links to your site, email addresses, and phone numbers of how to get in touch with you. Always provide easy feedback links! Measure it. See how many people watched the video. Ask people what they thought of the video. Ask them via feedback rating stars, online polls or simply by asking them. Look at what works and what doesn’t. Look at what your audience decides to watch rather than what you send them. Compare your results to your aims and objectives (#1) and adjust your message; don’t rest on your laurels and keep it fresh by trying new approaches and ways of delivering it. Do you have any video questions I can help you with? Please share your video questions or share some of your stories of how this medium is working for you. 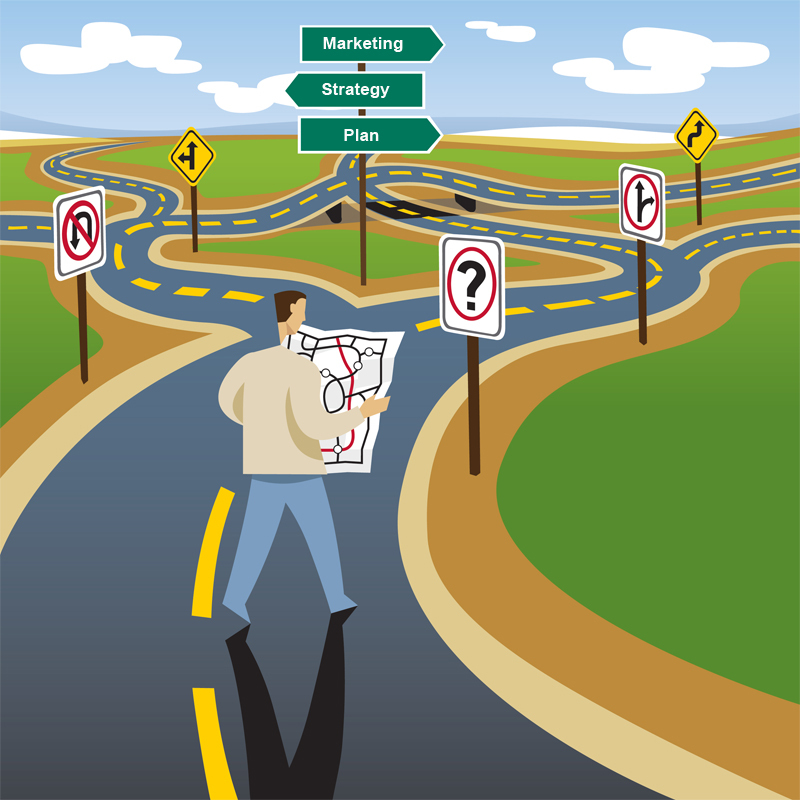 Do I Need A Marketing Strategy Or A Marketing Plan? As a small or midsized business owner, you need to have both a marketing strategy and a marketing plan. To truly understand why you need both, first you need to understand what the difference is between a marketing strategy and a plan. A marketing strategy is your road map to help you get to where you want to be. It is shaped by your overall business goals. It includes a definition of your business, a description of your products or services, a profile of your target audiences or clients, and defines your company’s role in relation to the competition. The marketing strategy is essentially a document that outlines a road map or summary that you can use to evaluate the relevance and effectiveness of your specific marketing plans. The marketing plan, also sometimes referred to as a tactical plan, outlines the details of the roads you will take to get you to where you want to be. It is a practical application of your marketing strategy, which includes details of what marketing activities you need to implement (website, advertising, videos, radio, etc.) to support the strategy in getting your business where you want it to be. Similar to road construction, if you don’t have a road map, you can’t build the roads that will lead you to your destination. In outlining the differences between a marketing strategy and a marketing plan, it is clear to see that the answer to the original question is simply: you need both. How would you define the business? Who are your key competitors in this market segment? What distribution channels do you use? Have you done any client and/or market research? What is the image or personality of your company and its products or services? Your marketing strategy and marketing plan have a symbiotic relationship, in which you need to have both working for you to get you where you need to be. Before you start writing your own strategy, you might want to consult a marketing agency. These are professionals, dedicated not only to the field of marketing, but to helping businesses realize their goals through the creation of successful marketing strategies. Was this blog helpful? Share your comments below, and let me know. Rate Your Marketing Activities – How do They Stack Up? It’s halfway through the year and a great time to take stock of your marketing activities. You have a chance to look at what’s working, what isn’t working, and what needs to be in the plan for next year. As always, I would be remiss if I didn’t mention that marketing activities need to be tied to a marketing strategy to be successful. In other words, you need to have a solid idea of who you are, who your audience is, what services/products you offer, and what differentiates you amongst your competitors – a road map if you will. Once you have a strategy in place, then you can begin the process from developing a plan, executing the activities and measuring their success. By taking this quiz, it will highlight areas you are doing well in and others that might need a bit of work. When you see the areas you need help with, consult a marketing professional to help guide you to achieving your marketing goals. Take a few minutes and rate where your marketing tactics are today on a scale of 1 to 7, with 7 indicating peak performance. Our marketing materials don’t accurately tell our story. Our marketing materials tell our corporate story effectively and engage prospects quickly. We are not clearly differentiated from our competition. Our prospects don’t know how we are different. Our unique selling proposition clearly differentiates us from the competition. Our target audience is not clearly identified. We don’t know who our most profitable clients are. We have a laser focus on our ideal and most profitable customers and what types of products, services and information they want. We do not have a functional and effective marketing system in place. We use a highly functional marketing system that generates significant results. Our marketing activities are reactive and ad hoc. 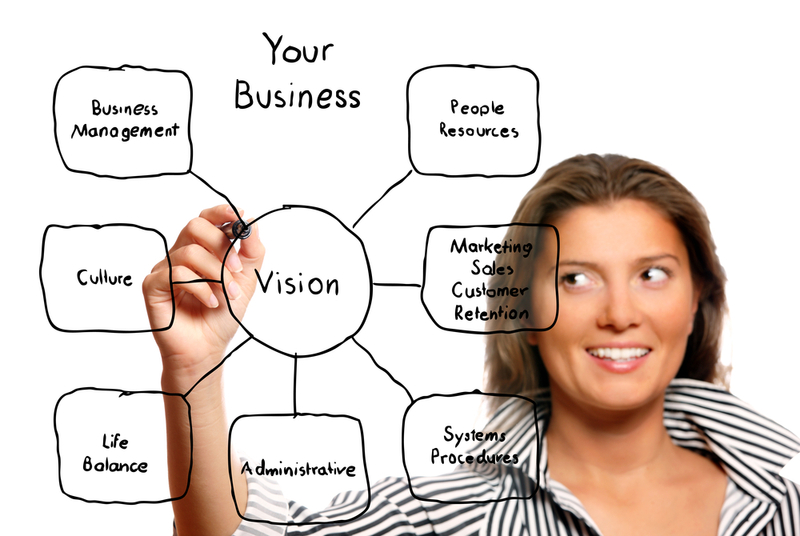 Our marketing activities are strategic and aligned with our business goals. We are not using video, social media, or online in our marketing. We utilize a variety of marketing activities that include video, social networking, and online to generate new business. We can’t predict our sales or forecast our revenues accurately. Our sales revenue can be accurately forecasted which improves our cash flow predictions. The marketing activities that used to build our business aren’t working anymore. We are consistently layering our marketing activities in order to strengthen the relationships we have with clients. We have no tools or systems for tracking results. We have effective tools and systems in place to track results. We are not reaching our sales goals. We are reaching our sales goals consistently. If you checked off a lot of 1s to 5s, then it means some of your activities are not achieving the ROI you need to be successful and it might be time to rethink and review your marketing strategy. Your marketing strategy is the document that helps to “put your company name” into the minds of your clients; your activities all need to be aligned to your strategy to generate leads and increase your sales. Let me know how you fared. Did you have any surprises? Did you find this exercise helpful? Why do we all need advice? We all want it and need it, but as small to medium-sized business owners we may need it most of all, but are more likely to steer clear of it. The fact is all of us, regardless of what you do for a living, have some level of expertise on that topic. You don’t have to look far for evidence of this – there are columnists whose opinion matters; reality TV shows where we see individuals sing to the best of their ability or perform some talent; in social media blogs like this one, or FaceBook posts or LinkedIn profiles, and even how-to videos on YouTube – we find experts. For business owners, there are expert associations, Boards of Trade, or peer advisory boards like The Alternative Board. There are quite literally thousands upon thousands of experts giving advice on everything from soup to nuts. Do you really need an advisor? Unless you really do know everything, then yes, you do need an advisor. From Prime Ministers to the Queen of England, we all need to consult with a person we feel knows more than we do on a certain topic, or can at the very least, offer us insights and a good ear for us to walk through an approach or plan we’ve been considering. As business owners, we all need help to strengthen an area of our business whether that is marketing, employment hiring practices, or operations and management. Having an advisor is NOT admitting defeat, it’s substantiating your value: knowing what you do well at and what you want to improve on are two of the pillars of success. The answer to this question is found by asking yourself a few pointed questions: what do you need advice on? How would that advice help you in your business and what do you expect this advisor to do for you? Once you are clear on exactly what you need, how it will help and what you want as a result, you are ready to hire your advisor. Here are a few tips to help you in your search. Once you’ve made contact, meet with them. Much like a job interview, go prepared with questions you have about their experience, other similar clients, success stories, and if applicable, their training and education. If this is a Board of Trade, you can go to one of their scheduled meetings. During this meeting you should determine if the personality is a good fit for you. 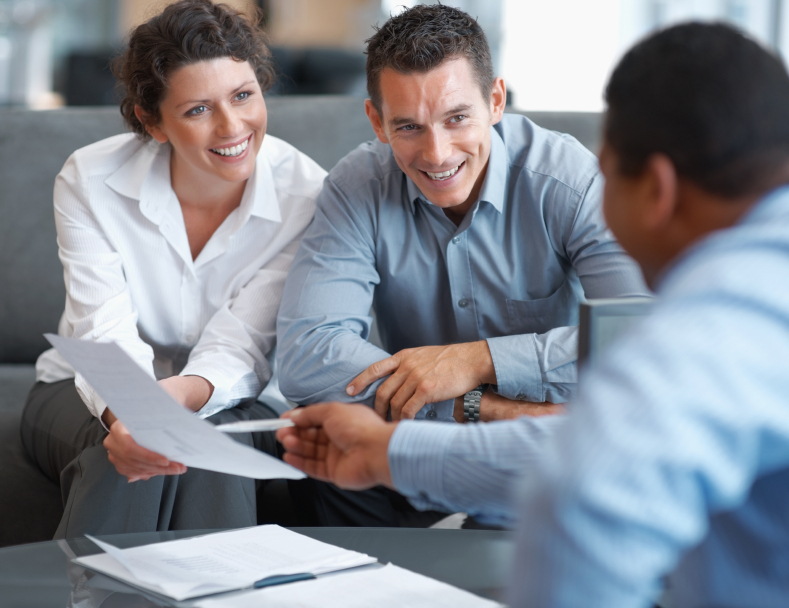 An advisor needs to understand you and be able to identify with you and your needs. Make sure they do. After you’ve met with all three, you might want to ask them to send you a quote on how they feel they can help you and how much it will cost. For Boards of Trade, you will need to look at the annual or monthly dues and time commitment. As a marketing advisor, a few years ago I was looking for a business advisor; someone who could help me keep my business on track and provide advice and guidance as business issues came up like: what my bookkeeper should take care of, do I need a noncompeting agreement for my staff; what is the protocol for employee incentives and so much more. I found TAB, a peer advisory board of individual business owners like myself who meet on a regular basis to help each other in our businesses. I also have one-on-one coaching sessions. It was not what I was looking for but it’s a thousand times better than what I could have even imagined. This experience has taught me something so critical – we all need help and there is literally someone for everyone. Do you have an advisor? Can you share your story?